Hi Everyone!!! 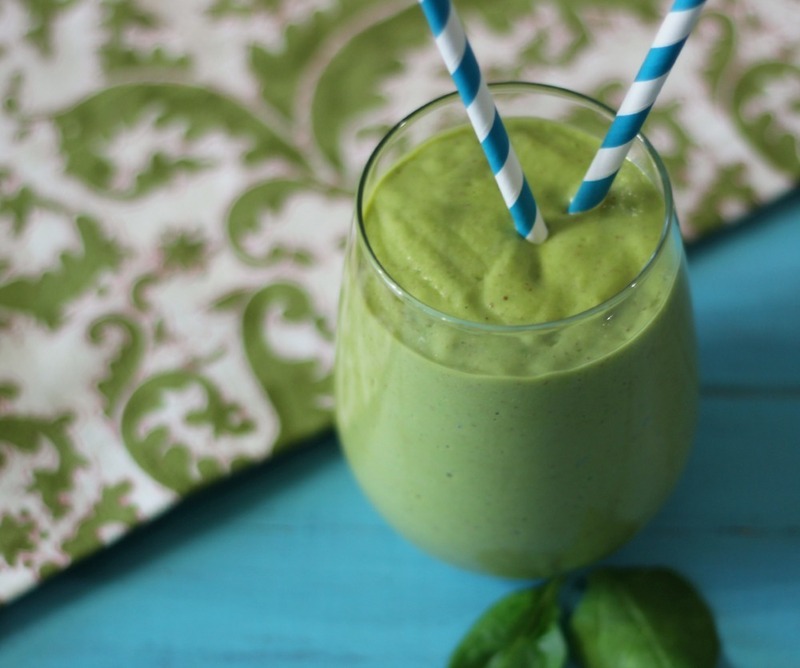 I am back today with another green monster smoothie that will give you so much energy and make you feel amazing!!!! 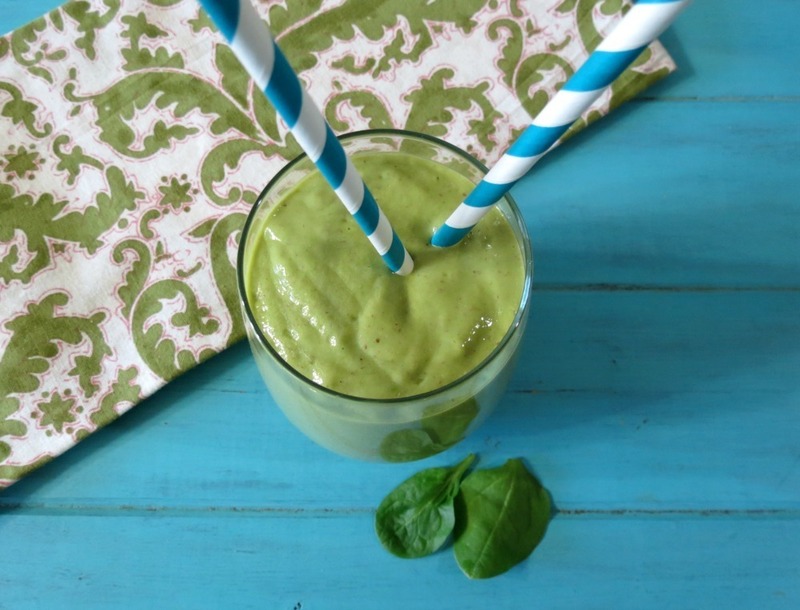 Today I am sharing with you my Tropical Green Monster Debloating Smoothie. Yes, I have to share another debloating smoothie because this past weekend I was BAD!!!! BAD, BAD, BAD!! I ate this on Friday night and wow did my stomach not like it! I think regular ice cream maybe a thing of the past for me! Said, but true! So to help with my bloated stomach I had to make a smoothie that would help me! And boy did it help, not only did my bloating go down, I got so much energy that I ran all over the place! No napping for me! The smoothie is made with a few ingredients, papaya, mango, oranges, spinach, non-fat greek yogurt, coconut milk and flax seed. The SUPERFOOD Combo!!! I placed all of my ingredients in my blender and within 30 seconds it was perfect!! I finally broke down and got a Vitamix. They had a demo at Costco and after she made ice cream and smoothies, I had to buy it. It was the cheapest price around. My Husband was a little shocked at how much a blender was, but I paid $150 for my Ninja that lasted a year and the Vitamix was double that and I better have it for at least 10 years. At least I have a 7 year warranty. I am looking forward to making soup in it! he he Have you ever made soup in a Vitamix? So what makes this smoothie debloating? I broke down the benefits of each ingredient for you. Papaya – Contains vitamin C to help fight off colds, Contains vitamin E and beta carotenes that are good at reducing inflammation. Contains Papain, which breaks down proteins in food, allowing for better digestion and prevents bloat and chronic indigestion. It also prevent premature aging, lowers cholesterol and can help prevent heart attacks. See why it’s a SUPERFOOD! Mangoes – It contains, vitamin A, vitamin C, dietary fiber and antioxidant compound. It helps treat acidity and poor digestion because of an enzyme found in the fruit which soothes the stomach. It helps protect against colon, breast, leukemia and prostate cancers. It clears clogged pores and eliminate pimples (yah!). It helps normalize insulin levels in the blood to prevent against diabetes. Like a papaya it also contains Papin which contain enzymes for breaking down protein and help with bloat and digestion. Oranges – rich in citrus limonoids, proven to help fight a number of varieties of cancer including that of the skin, lung, breast, stomach and colon. Contains soluble fiber which helps lower cholesterol. Contains potassium, an electrolyte mineral that is responsible for helping the heart function well. Regulates high blood pressure. Contains alkaline minerals that help to balance out the body after they are digested like in lemons. Of course it is loaded with vitamins C which helps fight against colds. Spinach – Provides fiber intake can help prevent and combat bloating, plus it helps you get clearer skin, improved immune system and more. Coconut Milk – it’s a natural diuretic, provides potassium and electrolytes, plus it tastes good. Greek Yogurt – It’s loaded with protein, calcium, it contains Probiotics which improve your digestive health and keep the bacteria in your gut healthy, they can also boost your immune system and keep you well. Flax Seed – Each tablespoon of whole flax contains about 8 grams of fiber which helps you stay regular. It contains omega-3’s fatty acids. Flax seed is high in phytochemicals, including many antioxidants. It is perhaps our best source of lignans, which convert in our intestines to substances that tend to balance female hormones and it also helps fight against breast cancer. Be sure to store you Flax Seed in the refrigerator or freezer. A creamy, thick, healthy, naturally sweet smoothie made with tropical fruit and greek yogurt, that will help flatten your belly. 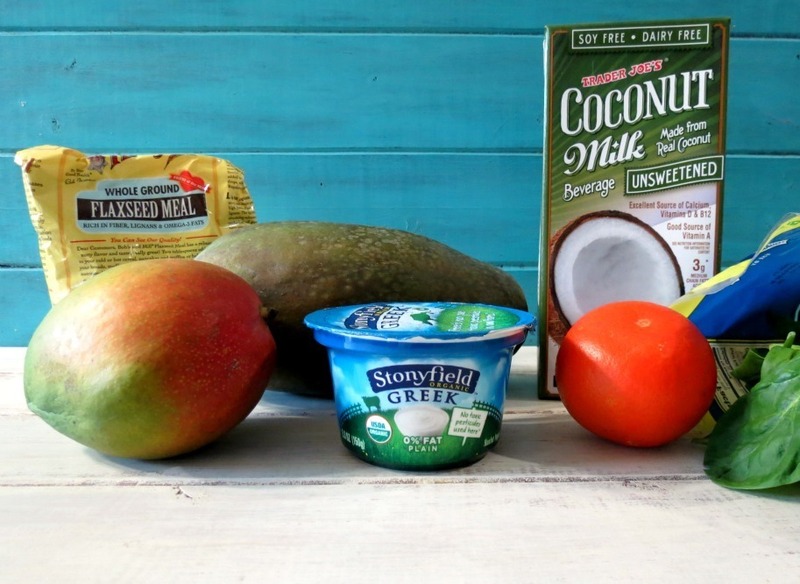 Add all of your ingredients into a blender and process until smooth. Have a super wonderful Smoothie Monday! The Vitamix Machine is amazing! I love my Vitamix Pro 750 for making hummus, nut butters, soups, smoothies and juice blends! My favorite way to make soup in my Vitamix is to use Stahlbush Farm organic frozen vegetables and add broth, garlic and other spices, including almond milk. I love the ease and convenience in variety of precut Stahlbush Farm frozen organic vegetables. 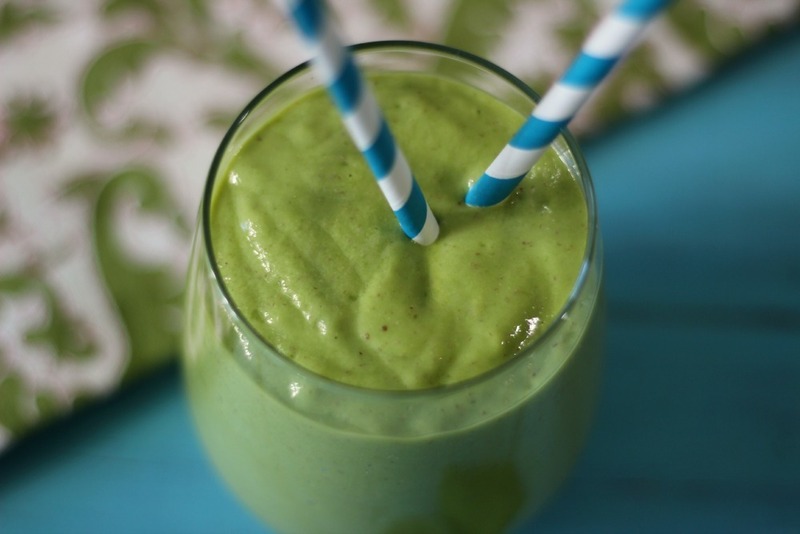 I’m sure you have already noticed a huge improvement in the consistency of your smoothies and juice blends! Enjoy and keep posting your great recipes! It’s crazy how smooth and creamier the smoothie turns out! I love my VitaMix! I think I have used it everyday since I bought it! Oh man I love EVERYTHING in this smoothie! I know this has gotta taste amazing!!! Thanks Sophia! It really tastes good! This looks amazing Jennifer and I love that it has 19g of protein, wow! That would keep one satisfied all morning. Pinning! This really does fill you up! I love that I don’t snack in the morning when I have one. I have been on a smoothie kick too and have had one everyday for over a week! They are so fun and delish!! I am going to make my smoothie now for breakfast tomorrow. Someday I will get a vita mix, but in the mean time my Ninja is still kicken. It was fun yesterday at the fancy Food Show. I will def try spinach in my next smoothie. I had a lot of fun too! We need to make an effort to get together at least once a month! Next stop Berkeley Bowl! You aren’t the only one! Why is it that because it is a 3-day weekend it gives us the excuse to eat terribly?! 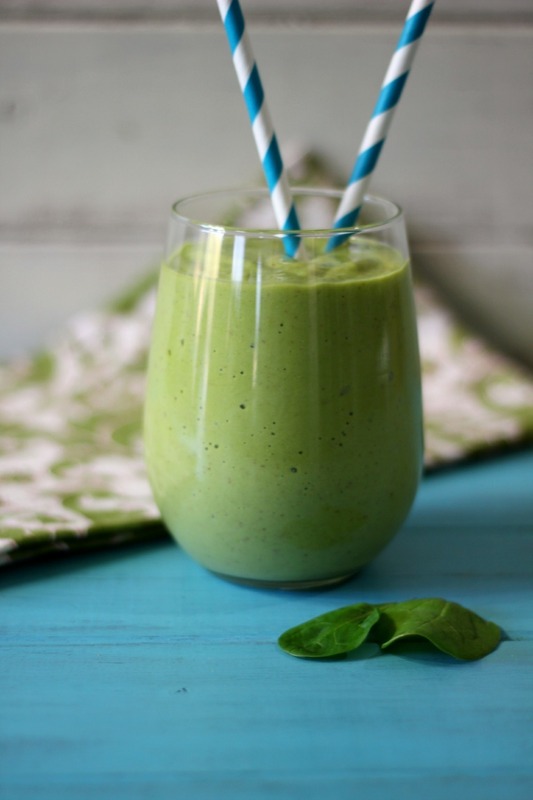 I will be making this delicious smoothie for breakfast tomorrow!!! I really need this smoothie right now! I’m feeling super bloated lately. I know how you feel! I feel the same way! Sigh…. 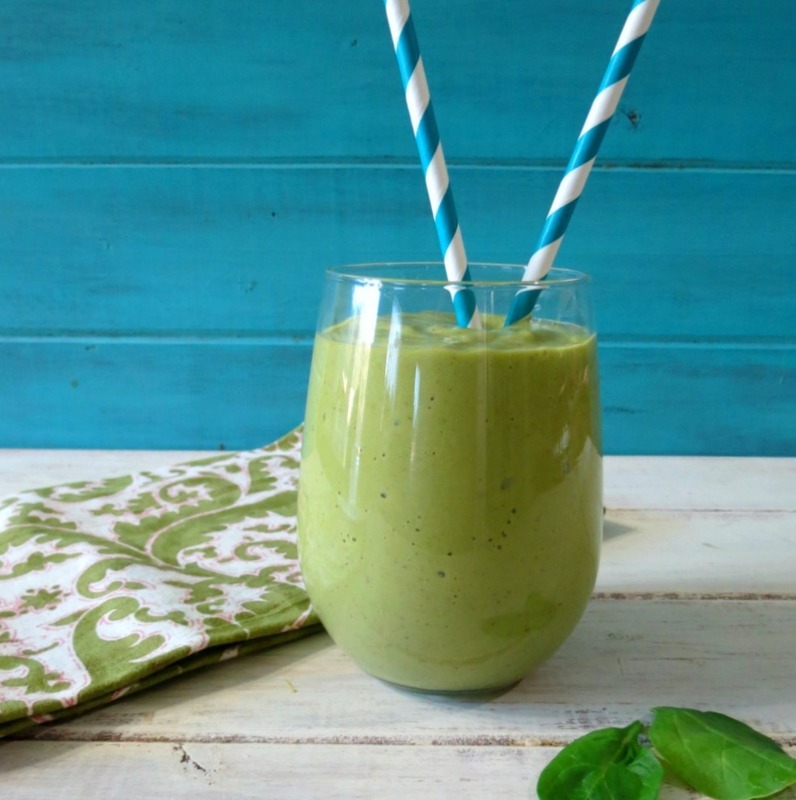 Green smoothies are my absolute favorite! I love the addition of papaya. I still haven’t tried it in my smoothies yet! 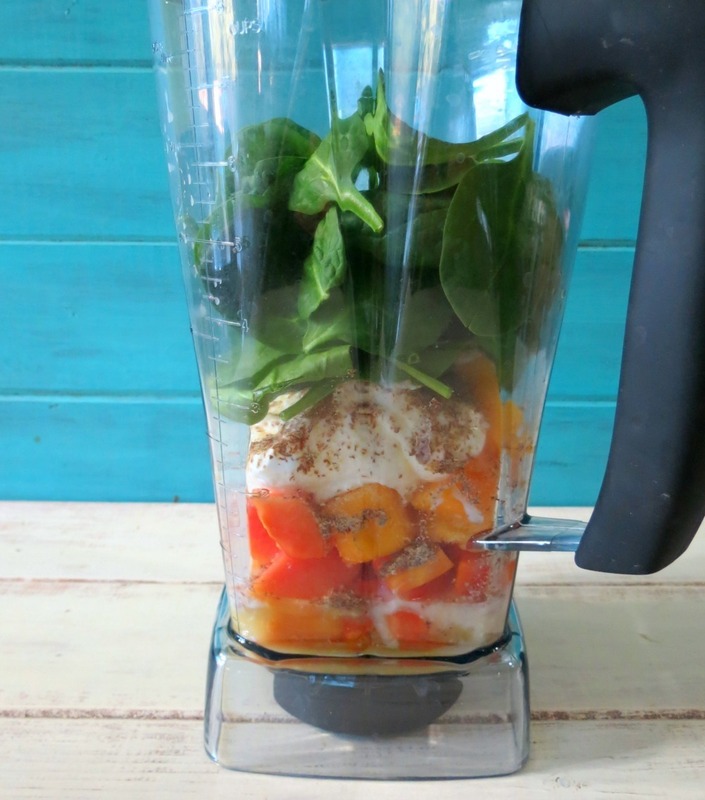 Papaya’s make for a great fruit in smoothies! I love them!! You should try it! After all my holiday eating, I need this, ugh. lol, I know me too!!! Hi, I would love to make this smoothie! Is it possible for you to convert some of the measurements into grams and the liquid measurements into ml please. You really sound like you know what you’re doing ! my diet. Thanks so much !!! Maybe, I’ll start to research and see what I come up with? Thank you so much for commenting. You inspired me to start creating/researching a healthy green drink that is good to drink and tasty too! Aloha Jennifer – love all your recipes ! I bet it tasted amazing! Love the idea of the peaches. Your making me crave a smoothie. 🙂 Thank you for the nice comment. Enjoy the rest of your weekend.